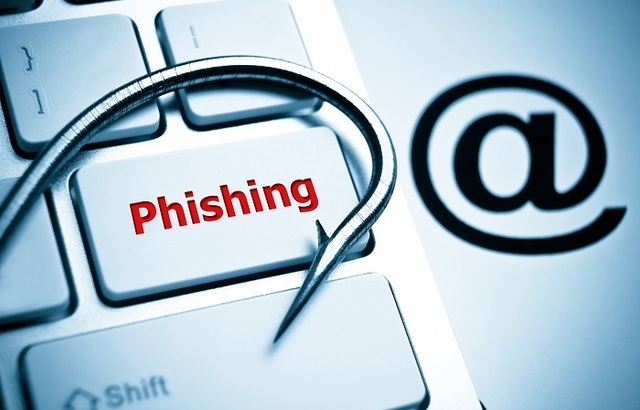 The Financial Services Compensation Scheme (FSCS) has alerted the public to fraudulent emails that are asking people to register a claim to receive “large amounts of outstanding monies owed”. The FSCS stated it is working closely with the UK’s national fraud and cybercrime reporting centre, Action Fraud, on this matter. Figures from Action found that 253 victims lost an average of £91,000 ($118,967, €103,848) each to pension scams in 2017 – this equates to more than £23m.